Havana and Trinidad will show you two of the most legendary and visited cities in Cuba. 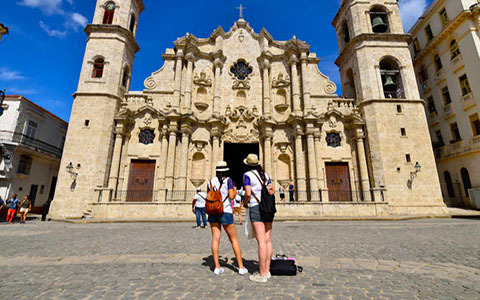 You will enjoy enriching experiences in the historical centers and museums of Havana in day and night excursions. Classic car rides from the 1950s and the rhythm of Cuban music and dance will enchant you. You will know nature reserves of the country in the Excursion to the Natural Park El Cubanito in Trinidad. In short, a whole program to experience Cuba! 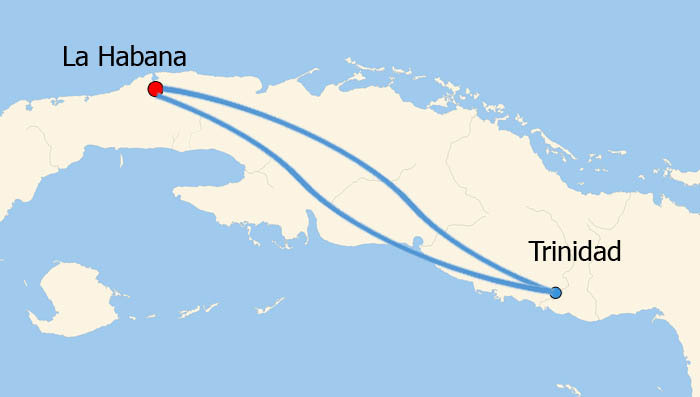 Three nights in Havana and two nights in Trinidad. Old Havana Walking Tour, Tour Havana night, Salsa lessons and Excursion to the Natural Park El Cubanito in Trinidad. You will discover the most fascinating city in the Caribbean, a city which seems to be unaffected by the passing of time: Old Havana. You will go through from the colonial times to its independence, from its most cosmopolitan moment in the beginning of the 20th Century to the Revolution and its uncertain present. This will show you the best of Old Havana from a local perspective. Early in the morning, we will move towards the city of Trinidad. Once you check in at your accommodation, you will have all afternoon to rest or go for a walk through the historic center of the beautiful city of Trinidad. n the evening, you will participate in a class session of "Salsa", and you will get to know the typical Cuban dances and rhythms. Your dance teacher will teach you step by step to dance like a Cuban. Duration: 3 HRS Departure time: 19:00 HRS Notes: 1 hour of vintage ride, Canyon ceremony entrance fee included. Enjoy the beauty of the capital at night: Paseo del Prado, Central Park and Capitol, Avenida 23, etc. Feel the maritime smell of Havana's malecon while you travel in a vintage car for an hour to reach the fortress of La Cabaña just in time to witness one of the most typical traditions of Havana: The Cannon Shot Ceremony at 9 o'clock. Every night, at exactly 9:00 pm local time, the thunderous shot of cannon is heard in Havana, Capital of Cuba. The residents know that the Cannon Shot of the Nine sounded and the visitors wonder why. Today the ceremony of the Cañonazo, as it is popularly known, is one of the most popular and colorful public spectacles in Havana. 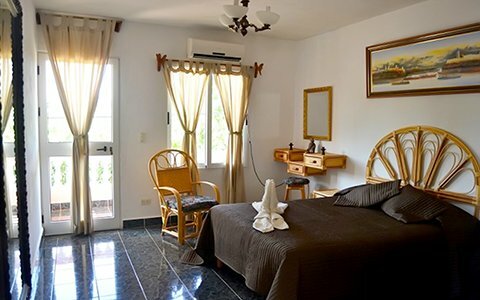 Hundreds of visitors, both Cuban and foreign, are concentrated every night in La Cabaña, with their cell phones and tablets turned on so as not to miss any detail. Everything is recorded from the entrance of the soldiers with loops, hats and colonial costumes, (who are actually young artillery cadets) carrying lit torches and singing at full pitch, with a peculiar rhythm, the word silence, to then announce the beginning of the ritual, which ends with the firing of an 18th century cannon.